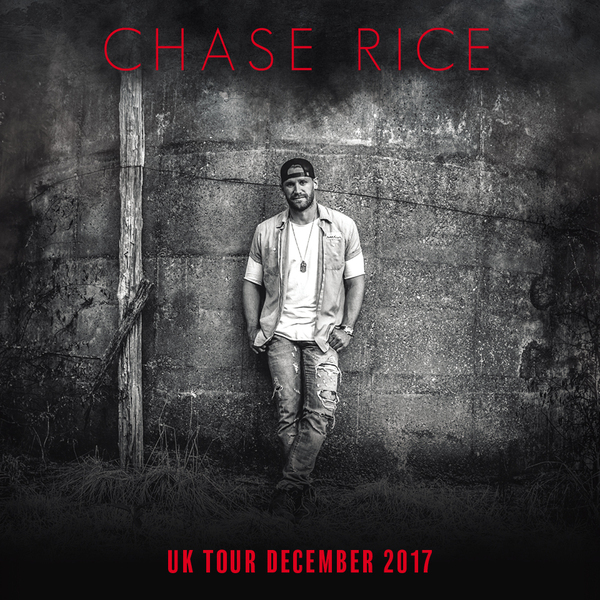 Chase Rice is headed overseas for a limited run of dates in the UK! Dates and ticket information below! Tickets go onsale 12 May at 9am BST!